Are you one of the few who will take home the Trophy? This cap is reserved for those who aspire to catch trophy fish, and then put in the work to make it happen. 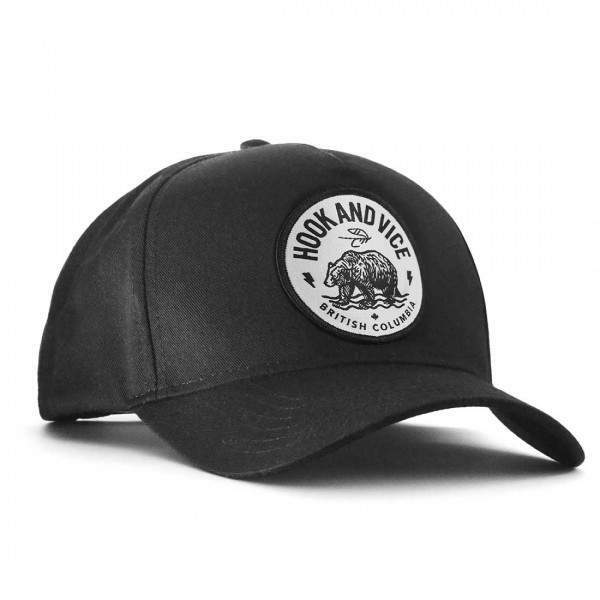 The Trophy cap is our classic mesh back, styled after the traditional trucker cap, but with far superior, fully custom, Youpong (Flexfit) quality. 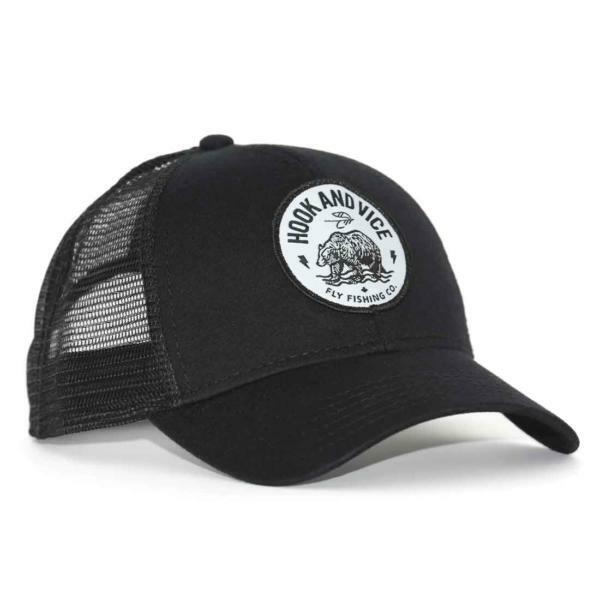 The mesh back keeps you cool in the summer and provides you with the timeless, wear-anywhere look that you want in a cap. 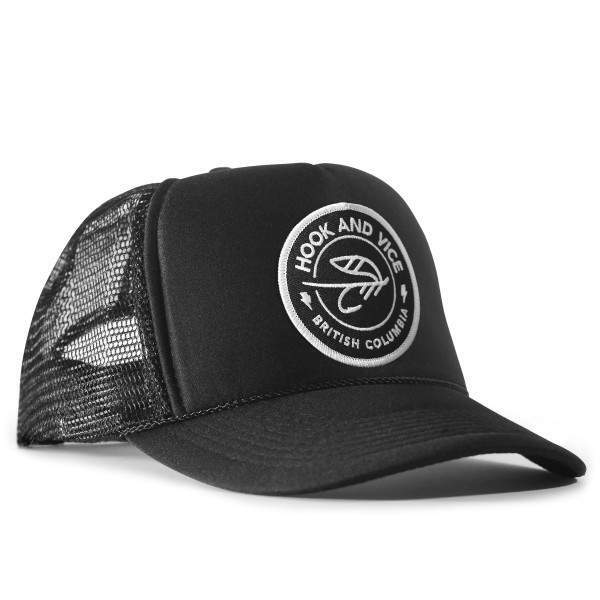 Keep the brim flat or give it a curve to suit your personal style.